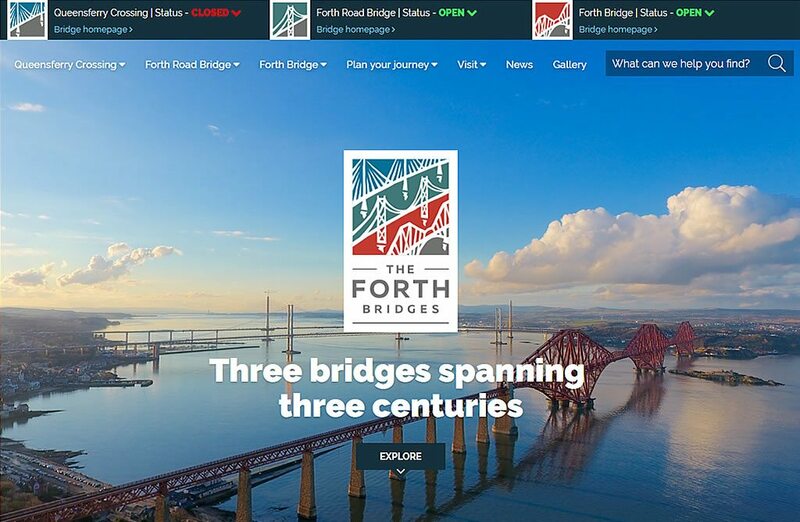 The Scottish Minister for Transport, Humza Yousaf today launched the new website for The Forth Bridges. We had a great time working with the Team at AMEY and Agidea to design and provide the templates (HTML, CSS, JS) for the fully responsive site that offers latest updates and information on all the three iconic bridges! A major highlight of the project was working closely with our sister company Avian who created the beautiful, shiny, new brand for the Forth Bridges.